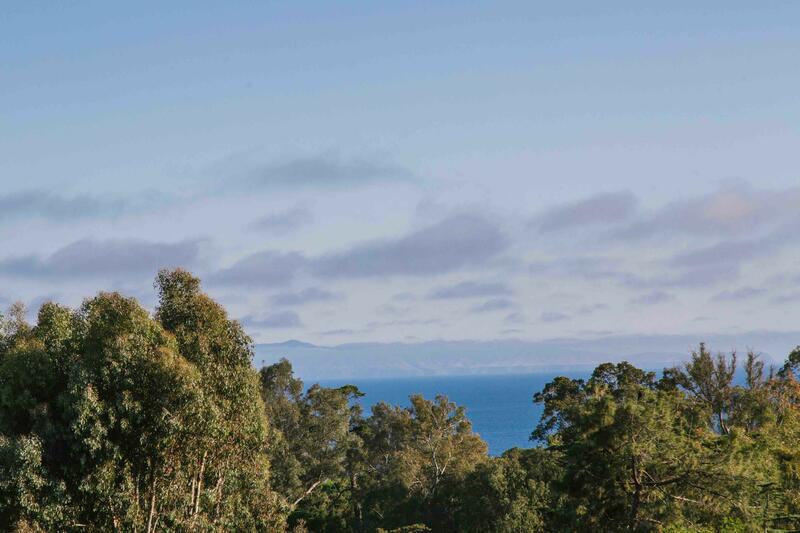 When you wake up to views like this one, every day is a great day! 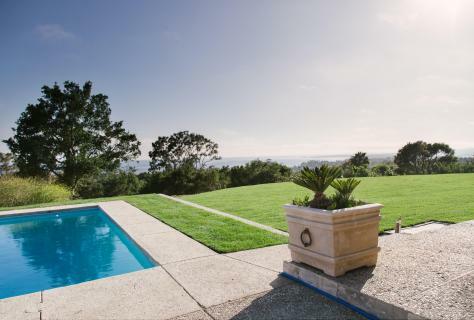 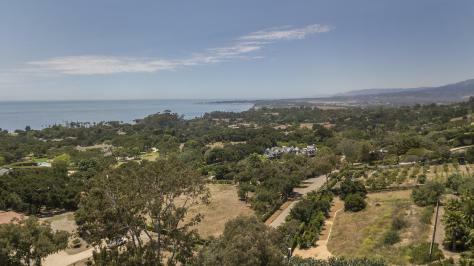 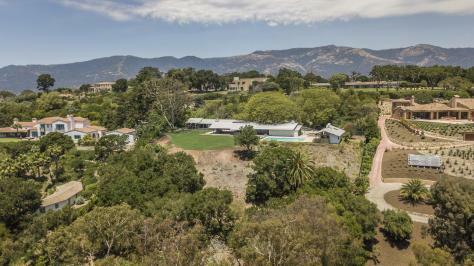 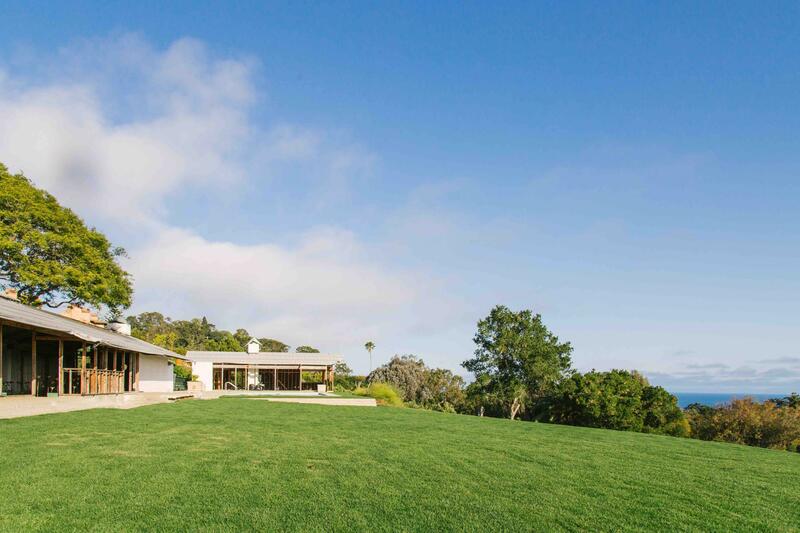 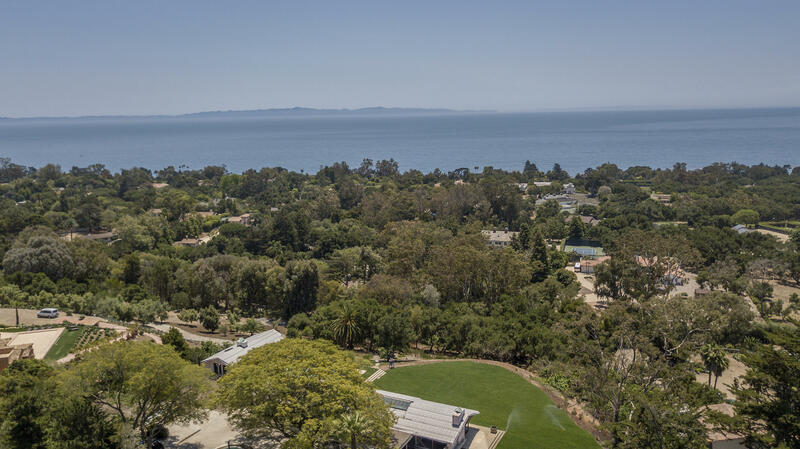 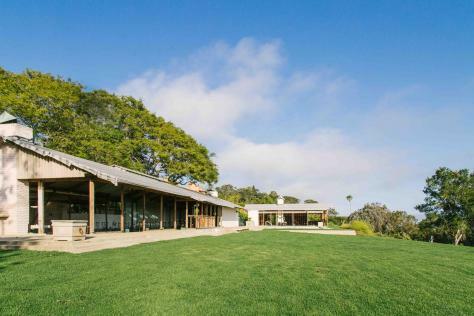 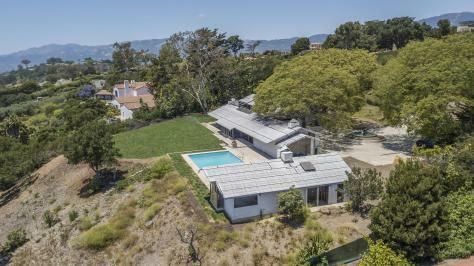 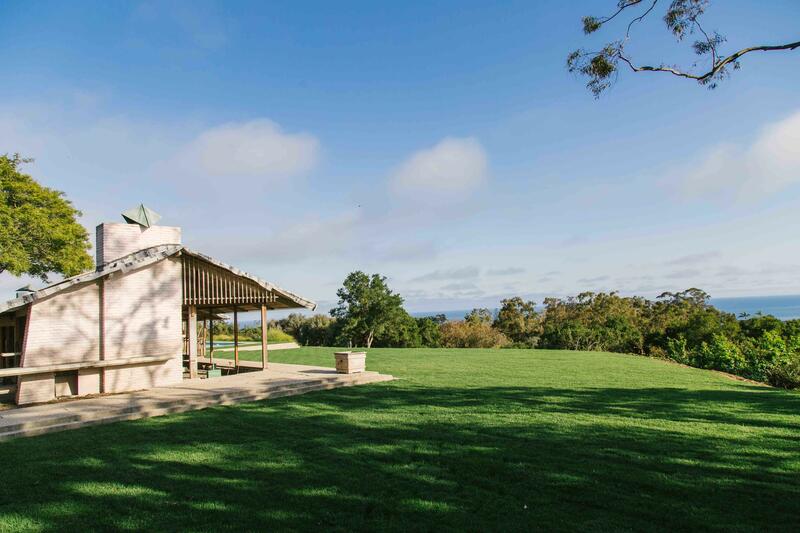 Panoramic ocean and island views from this extraordinary 2.7-acre street to street lot. 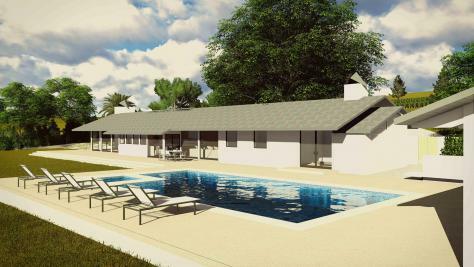 Create your dream home on this premier Hope Ranch site with views from sunrise to sunset. 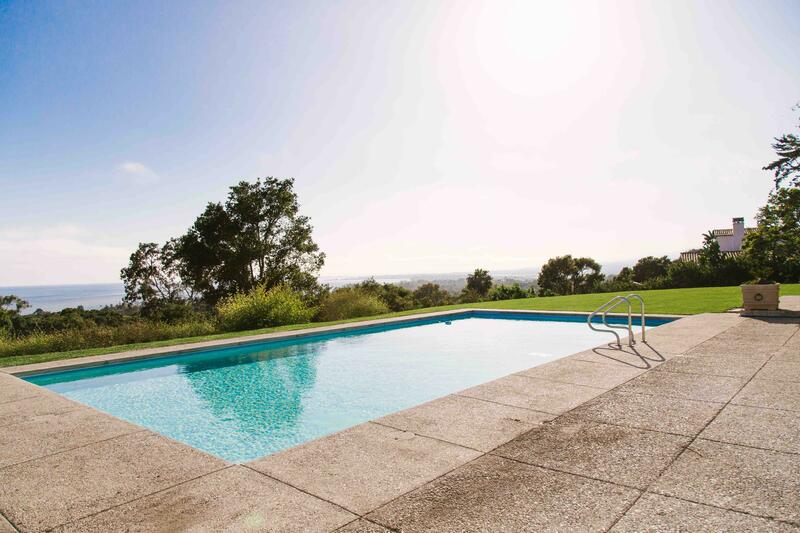 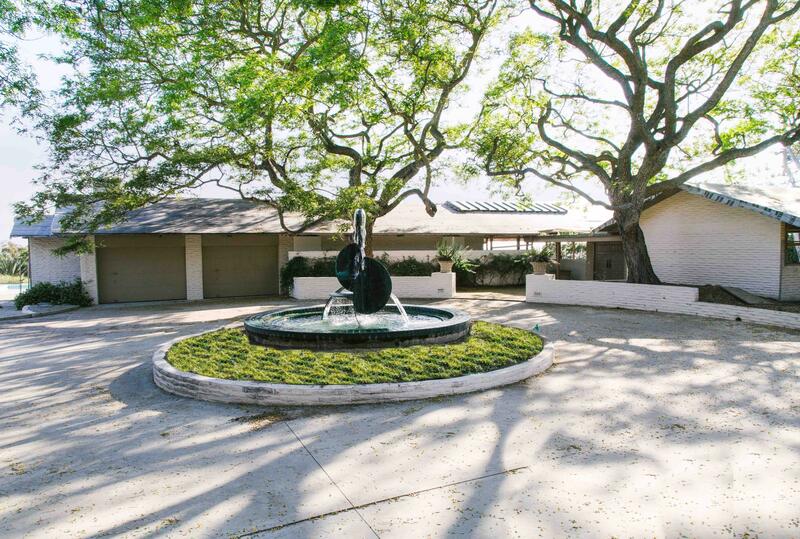 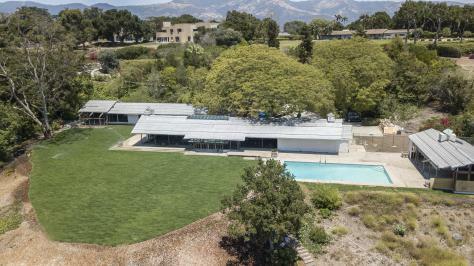 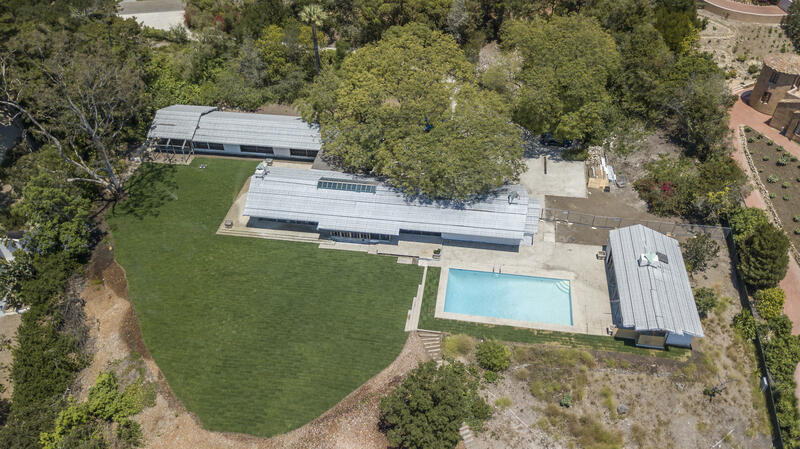 Pool and sprawling lawn with plenty of room for horses and gardens. 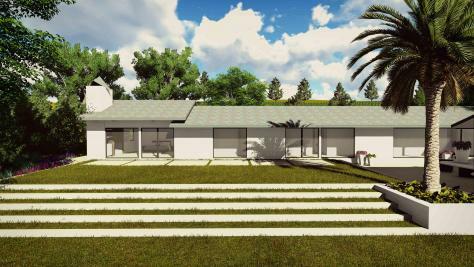 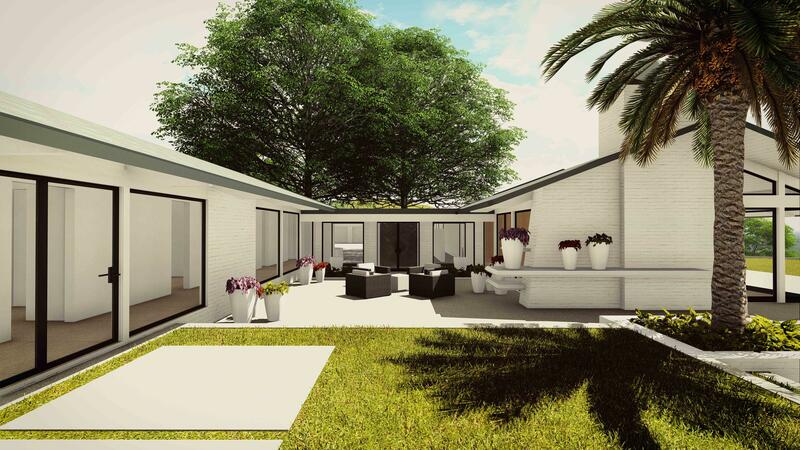 Existing mid-century slump stone walls and new infrastructure in place with plans.